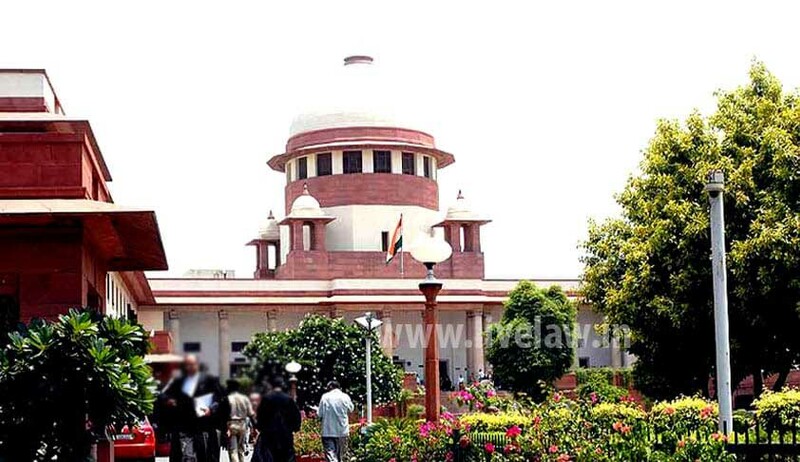 The Supreme Court on Friday rejected a plea by Neelam Katara seeking enhancement of sentence to death for Vishal and Vikas Yadav who have been convicted for murdering her son Nitish Katara in February 2002. An Apex Court Bench of Justice Jagdish Singh Khehar and Justice R. Banumati said that while it was a murder and could even be pre-meditated, it certainly was not heinous or a matter of honour killing. Neelam Katara had moved the Supreme Court questioning Delhi High Court order sentencing both Vikas and Vishal Yadav to 25 and five years sentences which are to be run one after the other. She sought enhancement of the sentence to death or alternatively imprisonment for whole life. The Bench, which had recently dismissed several Special Leave Petitions of Vikas, Vishal and Sukhdev Pehalwan against the Delhi High Court verdict in the case, did not agree with the submission of the representative of Neelam Katara, Senior Advocate Harish Salve, that the two convicts deserved the death penalty. "I am not very sure it is really a matter of honour killing as he (Nitish Katara) was not from backward cast or bad family, it is probably that dance that disturbed the mind of (Vikas and Vishal) that (set) them into action " Justice Khehar observed as Mr. Harish Salve told the Court that it was a case of honour killing. Mr. Salve also tried to convince the Court that Nitish was young and unsuspecting at the time of the crime, and he was led away by the convicts on some or the other pretext from a wedding party only to be killed in cold blood. As Salve reiterated the grounds for the enhancement of the sentence pointing to the "surgical" precession with which Katara was murdered, the Court observed, "It is just a murder, nothing more. It may be planned. Every murder is planned. Burning of body was only destruction of evidence and same does not amount to heinousness of the crime." “Moreover, the murder was done with a single blow of hammer and not in a brutally heinous manner to warrant death sentence,” as quoted in the Times of India. According to the High Court order, both the Yadav brothers are to undergo a sentence of 30 years each. Vikas (39), Vishal (37) and Sukhdev (40) are serving life term sentences awarded by the lower court in May 2008 for abducting and killing Katara, a business executive and the son of a railway officer, on the night of February 16, 2002, as they opposed the victim’s affair with Bharti, daughter of Uttar Pradesh politician DP Yadav. Read more news related to the case at Live Law.